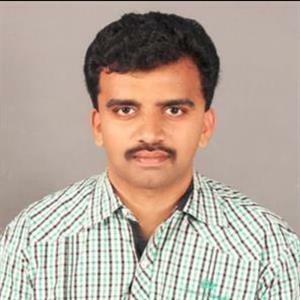 Sri Ramachandra Murthy January 9, 2019 12:31 IST Kallakurichi becomes a district! Kallakurichi will now join the list of districts and will become the 33rd district of Tamilnadu. 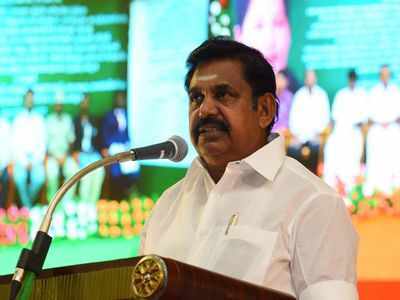 As per the official announcement made by Tamilnadu Chief Minister Edappadi Palanisamy today, the decision had been made regarding the bifurcation of Villupuram district and form a new district with Kallakurichi as headquarters. There were 251 announcements made in Tamilnadu legislative assembly, and for 221 of them the government order had been passed already and action is being taken for passing government order for remaining 30 announcements. It was as a part of this that the order for Kallakurichi district formation was announced today. Kallakurichi district will include Kallakurichi, Sankarapuram and Chinna Salem, and Edappadi Palainsamy said this in response to the governor's speech in the assembly. Tamilnadu government has reportedly taken this decision after constant requests from various sections of people, and an IAS officer will be appointed for the administration of the new district. This has created ripples among everyone.